In episode 5 we heard from first-time novelist Andrew Okey. He told us about his experience of writing The Alternative and his adventures in trying to get it published. 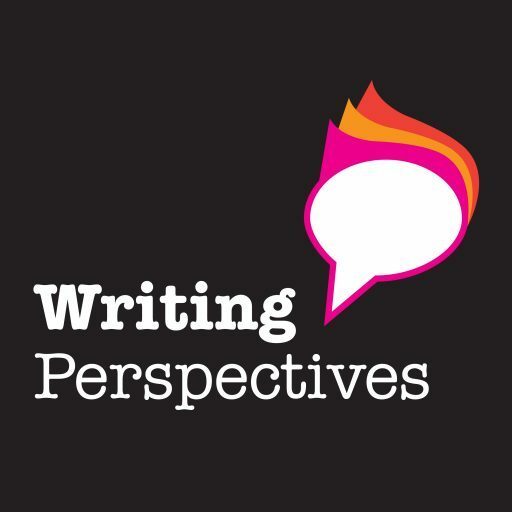 I’m delighted to say that Andrew has recorded a short reading from The Alternative, especially for Writing Perspectives. Please leave me a comment below, let me know what you think.